Door Mat with a real special Design! Be sure - everybody will like it! Thats a perfect gift for your friends and family! 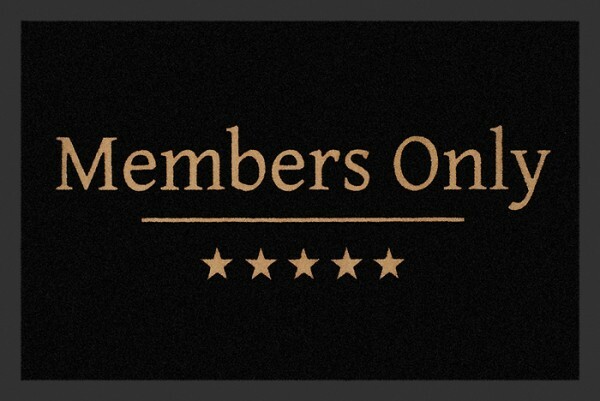 Related links to "Door mat - Members Only"
Customer evaluation for "Door mat - Members Only"